THE PEACE CORPS MAY BE “THE TOUGHEST JOB YOU’LL EVER LOVE,” BUT YOU DON’T HAVE TO LEARN THAT THE HARD WAY. 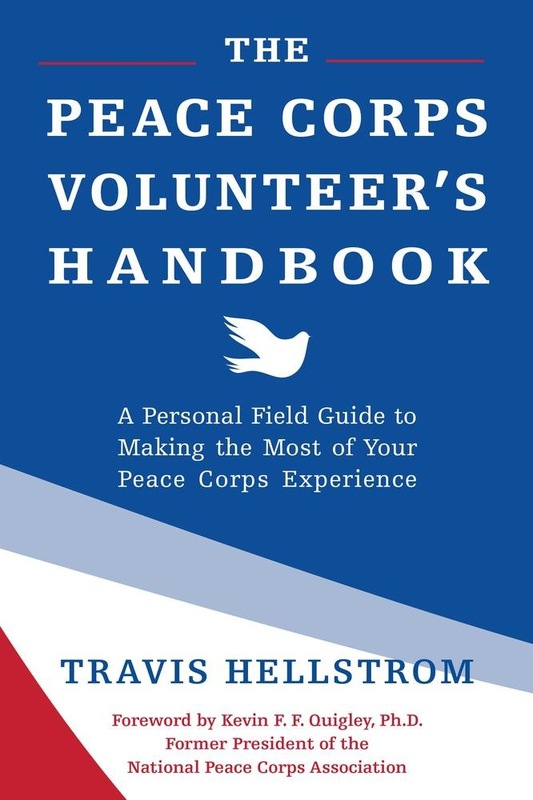 The Peace Corps Volunteer’s Handbook is both your guide and your companion. Learn from the experiences of outstanding former Volunteers, while cataloging your own experiences with the Peace Corps from the very beginning of your service to the end. Designed to be with you each step of the way—from applying to Peace Corps, starting your service, adjusting to your host country, and making your way home again—this handbook combines the best parts of a guidebook with all the creativity of a personal journal. This is the handbook every Peace Corps Volunteer wishes for, something no one has provided before—a chance to set down on paper all the amazing experiences the Peace Corps has to offer, right next to the memories of the Volunteers who came before. What are you waiting for? 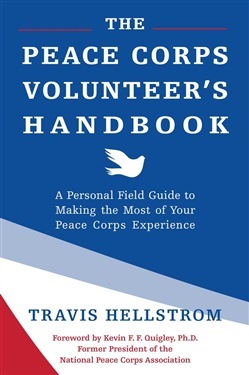 Acquista The Peace Corps Volunteer's Handbook in Epub: dopo aver letto l’ebook The Peace Corps Volunteer's Handbook di Travis Hellstrom ti invitiamo a lasciarci una Recensione qui sotto: sarà utile agli utenti che non abbiano ancora letto questo libro e che vogliano avere delle opinioni altrui. L’opinione su di un libro è molto soggettiva e per questo leggere eventuali recensioni negative non ci dovrà frenare dall’acquisto, anzi dovrà spingerci ad acquistare il libro in fretta per poter dire la nostra ed eventualmente smentire quanto commentato da altri, contribuendo ad arricchire più possibile i commenti e dare sempre più spunti di confronto al pubblico online.